February 6, 2016 marks 3 years since Yukirin had her solo debut. It also means that this blog is officially 3 years old. 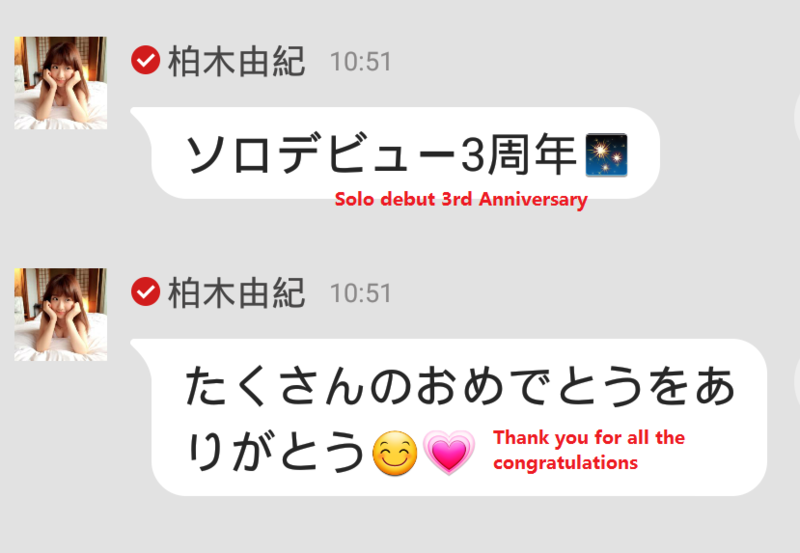 While Yukirin’s solo career is put on back burner for the time being, fans did not waste the opportunity to wish Yukirin a Happy Solo Debut 3rd Anniversary on twitter and 755. I wanna hold a solo live..???? Hoping you will have more chances to hear my songs.. ???? I sure hope we’ll get a new single and a new concert from Yukirin this year!!!! !